Didn't watch, but I read somewhere that Stoff had car issues??? Liberty Media gets all the props. I read, that Fernando might/will probably drive the new McLaren for a half day during the pre-season test in Barcelona. It would be beneficial to both. McLaren would get to gauge where there car is heading given that both drivers are new, while Nando would keep himself in the McLaren F1 loop should the car be competitive. This Post/Pre season has felt so long for some reason. 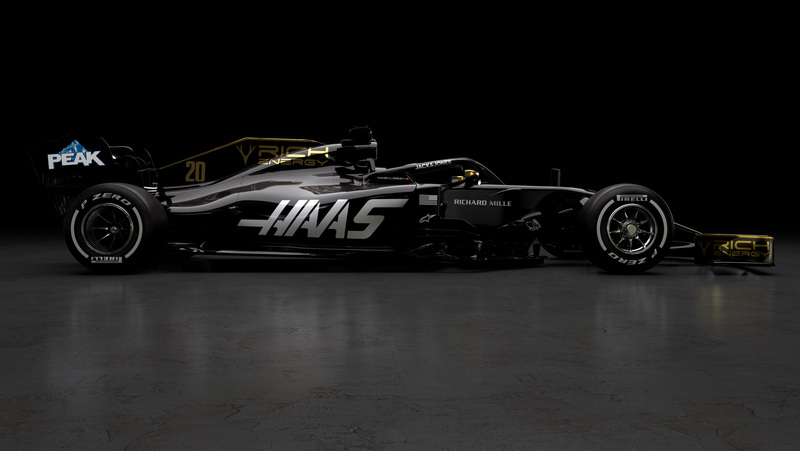 I'm ready to get going and Haas is kick starting things. I'm a fan of the livery. Much better than what they had before. 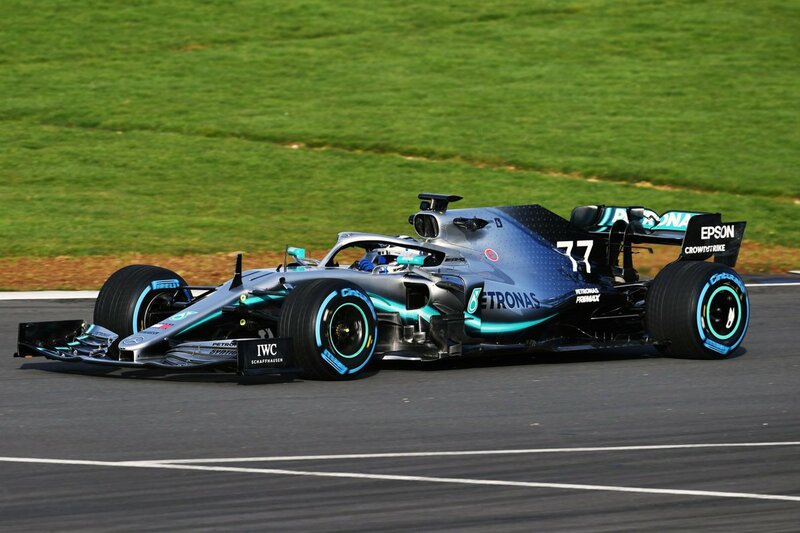 Best looking car this season so far. very strange to see a Williams like this after all the Martini years. 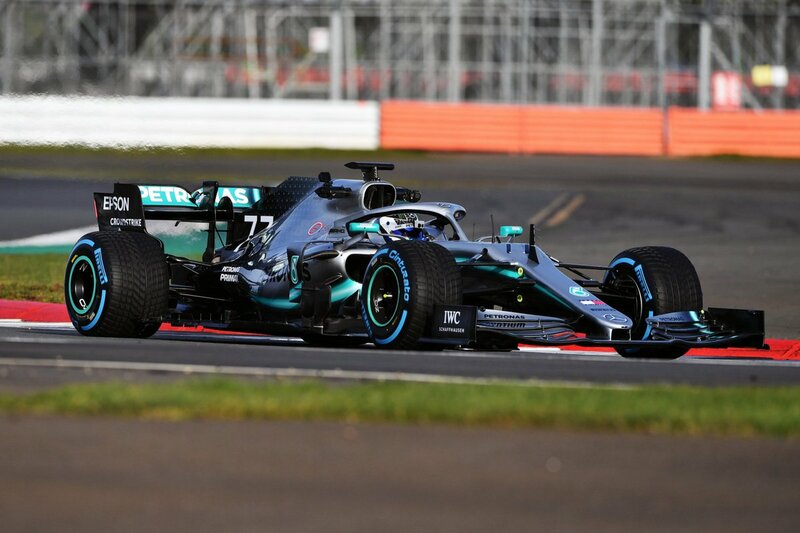 And remember, teams used to keep the same livery for several seasons. Now people sorta expect them to change every year. I'm sure McLaren will tweak theirs, but I would be happy if they kept the exact same one from last season. Apparently, this is a one-off livery. With the way F1 is, this probably isn't even Barca-testing spec! now the question: is this design only for testing or not?